We British are known for our love of animals. So much so that Valentine’s day is also known as Pet Theft Awareness Day. Don’t worry though, you don’t have to buy your pet a Valentine’s gift, unless you want to. But seriously, pet theft is on the rise. I can’t count the amount of lost pet appeals on social media I have seen recently. 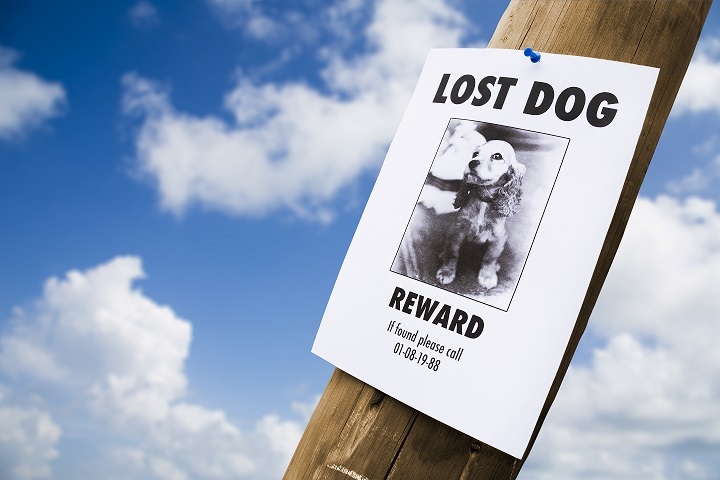 The cause of a pet’s disappearance is not always due to theft. Some disappearances could be a pet that has escaped from the back garden or run away while out on a walk. A missing pet may simply be a cat on the prowl that hasn’t come home for their dinner because he or she is enjoying their adventures. More worryingly, is the increase in pet theft where someone has purposely taken your pet. The thief may wish to sell on, or breed from, or just to keep your pet for themselves. There are a number of things you can do to keep your pet safe. The biggest option is to get your pet micro-chipped. In-fact, micro-chipping is just one of the many considerations we suggest to new dog owners and for new cat owners. A vet can help with this. To micro-chip an animal is a simple injection just under the skin usually near the shoulder blade. 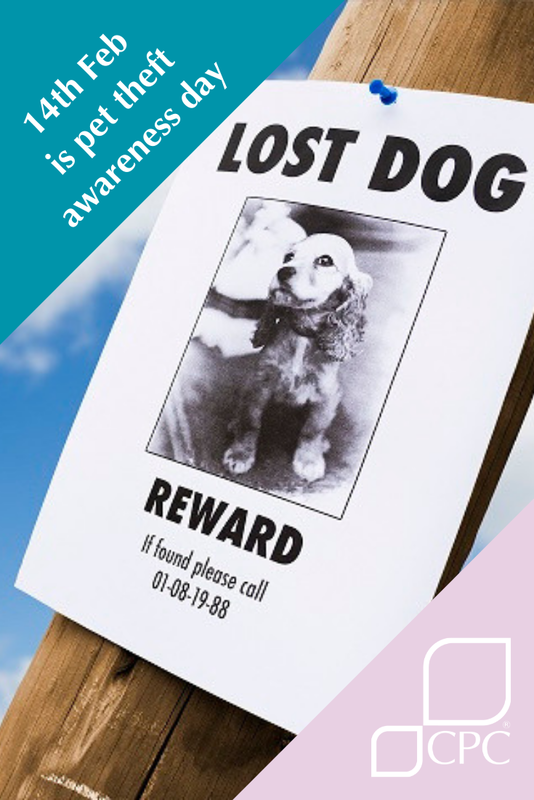 Vets can scan lost pets, the micro-chip holds information that will allow your pet to be reunited with you if found wandering or taken into a vet or rescue centre. Dog owners should secure gardens and yards where their dog will be spending their time to prevent them from escaping. It is surprising how high a determined dog can jump to escape. Secure all doors. Especially if a dog is left alone for any period of the day. My dog has the ability to open my front door. I lock all doors and windows on the short occasions that my dog is left alone. GPS trackers are available to fit to your pets’ collar, they can link to your computer or phone to tell you where your pet is. Cats, of course, are roaming pets and can get stuck in out of the way places. If your cat doesn’t come home for his dinner one evening, don’t panic. Cats sometimes do go for a jaunt across the fields or away from home for hours at a time and might just have been waylaid chasing the birds. If your cat is still missing after a day or two, walk around your local area calling and looking for it. Put up posters with a photograph, their name and your number to call if anyone sees them. I lost a cat a few years ago and it was only when I had put up a poster in my village that a man came forward. He had found my cat after it had been run over and had placed it off the road under a flowering bush to make sure it wasn’t seen by school children or disturbed by other animals. I thought that this was a very kind thought; but when I went searching I hadn’t seen her. The end result was that I had lost my pet to the road, but at least I had found her and knew what had happened. If all else fails the power of social media can help, put out appeals on your social media accounts, post details on your local village or town website. There are also some missing pet websites that you can post the details to. There are increasing numbers of pets, mainly dogs, stolen these days. 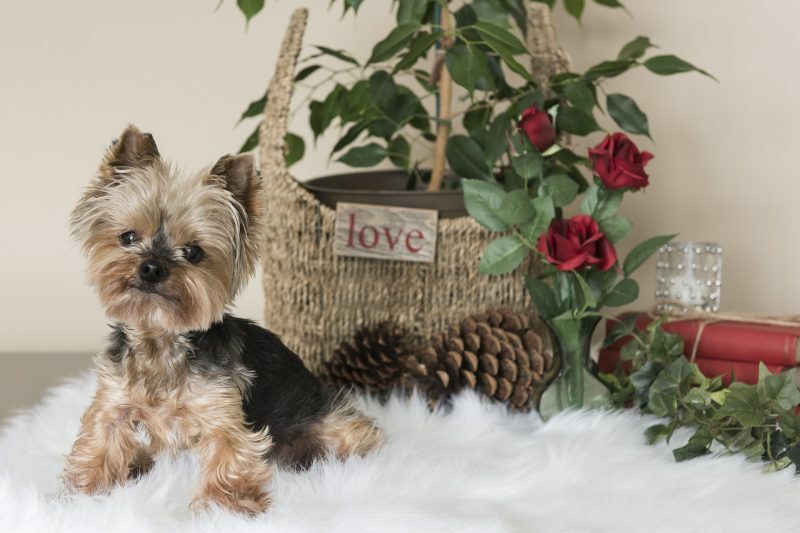 There is a market for pedigree dogs of certain breeds that can be expensive. Thieves take them to sell on, or to breed from to make money. However, thieves are taking everyday crossbreeds for profit. I hope that none of you find yourselves in this situation, please be vigilant and keep your pets safe.